I graduated from Atlantic Veterinary College in 1991. 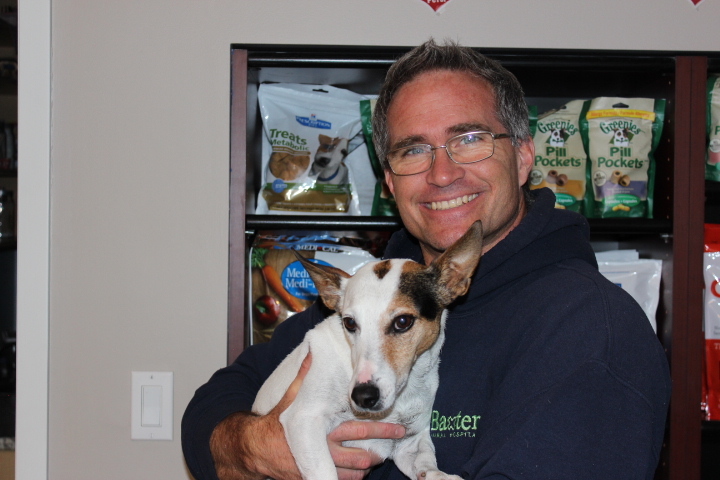 I joined Baxter Animal Hospital in 2009. An area of the veterinary industry that interests me is dentistry. My favourite thing about the clinic is the fun we have with each other while working. What I love most about my job is the chance to promote and maintain a strong pet/owner bond through education and when needed therapy. Fun fact about me is that I am a big Dungeons and Dragons fan, I'm a Paladin at heart. Also, my first pet was Rexy a Beagle mix.